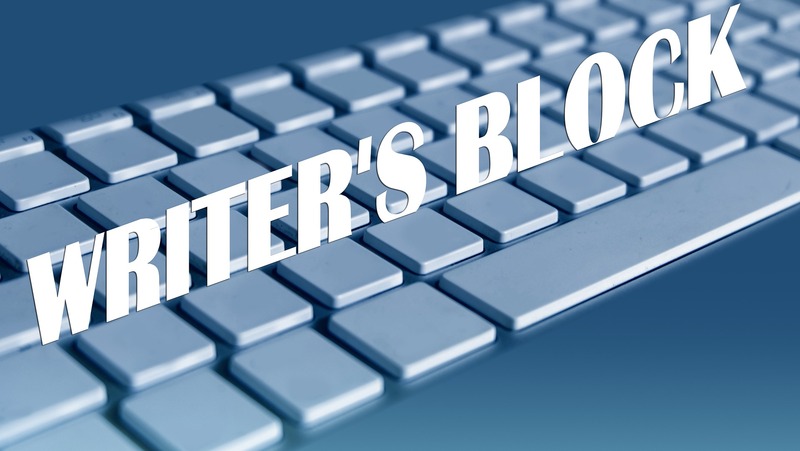 Is writer’s block hurting your business? Help is here! TimeStorm Communications delivers web content and copywriting services for businesses and marketing firms that know stronger, SEO-enriched content will boost their marketing efforts. I provide the content for websites, blogs, marketing tools, and social media messages. Call or text me at 480-205-1417 or email me! Even the most beautiful, well-designed websites need solid content that’s fresh and relevant to the target audience. But developing web content isn’t always easy. Researching, drafting, and editing content for websites and blogs can eat up a lot of time. This is where I can help! I create original, well-researched, optimized content for businesses looking to improve their websites and blogs, social media, and content marketing tools. I love to write and can deliver within tight timeframes. Plus, I have SEO in the brain. You probably know that using identical content on different channels can backfire. Facebook is a much more casual environment than LinkedIn. Among other things, LinkedIn has limited hashtags to identify topics for blogs written for its site. Regardless, no matter where you post, graphics and images will boost clicks. I take content and customize it for different channels, including social media, email campaigns, blogs, and infographics and curate existing content your customers and followers will appreciate. Call or text me at 480-205-1417 for more information.